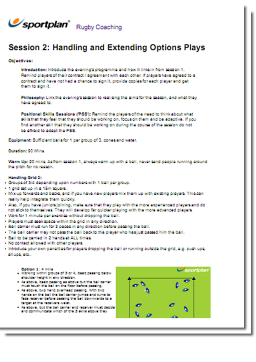 Identifying and Exploiting Free space in Lineout. ... Lineout is a crucial aspect of the modern game. this DVD will show you how to create a powerful and successful lineout.